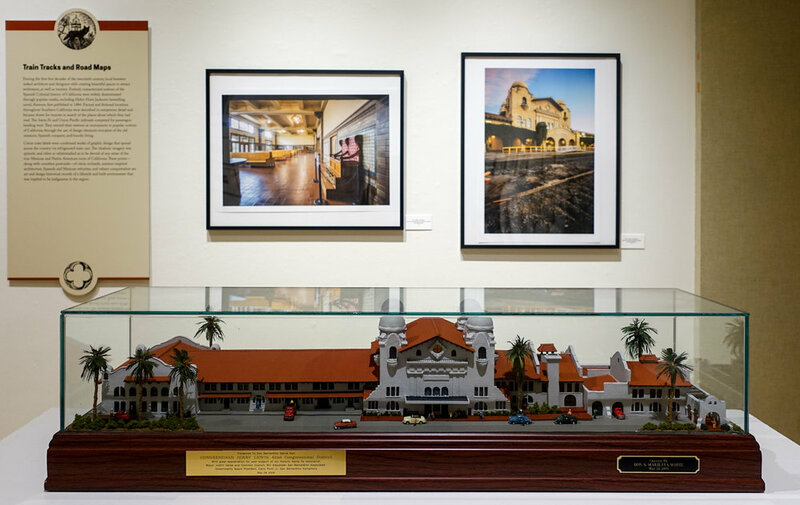 The Riverside Art Museum is located in the historic Mission Inn district of downtown Riverside, The architecturally significant 1929 building is a former YWCA facility designed by Hearst Castle and AIA Gold Medal-winning architect Julia Morgan. The building is now home to artists and art lovers as a place to quietly roam and experience the world of art. Discover a wealth of opportunities to learn and be inspired in our galleries where there’s something to pique everyone’s interests and to challenge their perceptions of what art is. 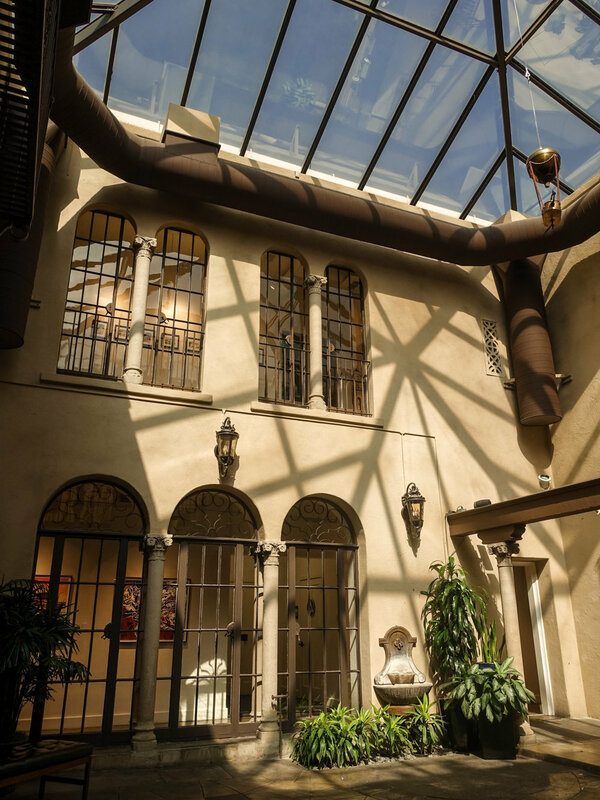 The Spanish Colonial Revival has been part of the aesthetic fabric of Southern California for 100 years. While claiming ties to Colonial Spain and Mexico via their cultural and design traditions, the style was based largely on myth and invention. 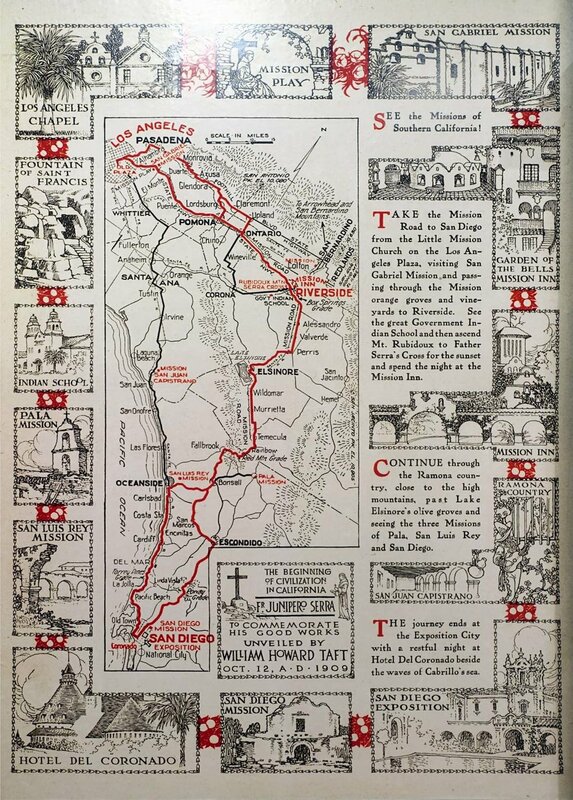 Influenced by such diverse sources as the 1915 Panama-California Exposition and the popular Ramona novel and pageants, Californian architects and designers adapted Spanish Colonial, Mission, ecclesiastical, and native elements to create romanticized perceptions of California for a burgeoning tourism industry. Myth & Mirage tours us through the Inland Southern California SCR landscape with its rich stylistic details and exoticized architectural forms, and how mythmakers from the 1880s through the 1930s fabricated a marketable past that was European and civilized to sell the mirage of wealth and paradise to Anglo settlers. 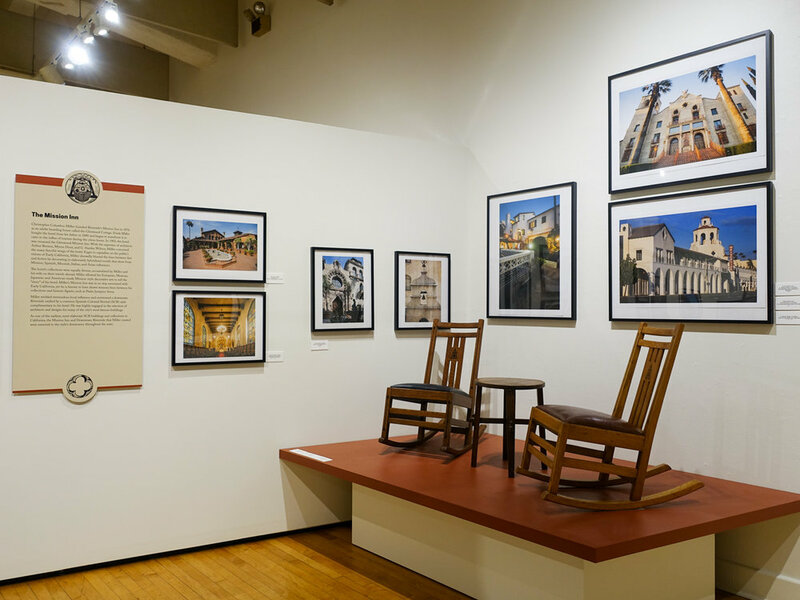 The exhibit considers how the role of ethnic Mexicans in SCR architecture has been largely omitted from the historical record, despite the integral part their labor and production of building materials were to the architectural history of the Inland Empire and Southern California. Myth & Mirage also takes into account the implications of the “refried” SCR of the postmodern era. The Riverside Art Museum is pleased to present Potatostamp, a retrospective of Jeff Soto’s screen-printed gig posters and fine art prints from the last 15 years. The exhibit will feature over 70 posters, as well as 40 original ink drawings. In addition, over 100 screen-printed works personally collected by Soto will be on display as an adjacent mini group show.